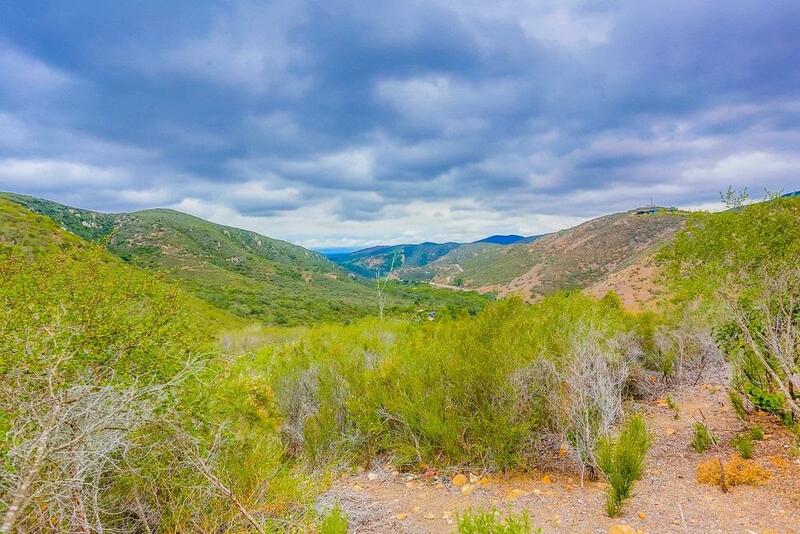 Rural lot with gorgeous views. Lot is situated next to property that is owned by the nature conservancy. Property looks out over large open space. On paved private road. Across from 3090 Cordrey. Corners are marked with white PVC pipe.